Dr. Rodriguez Rubio is a specialist in rheumatology, more specifically primary Osteoporosis Osteoporosis and Cancer. It is currently developing their nursing care in hospitals HM Madrid and Reumacare Unit, which is currently founding partner. 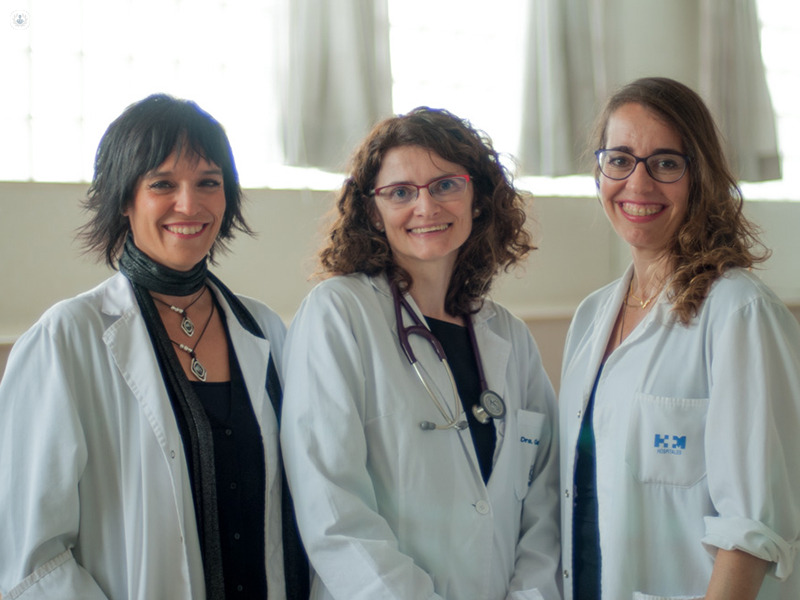 Bachelor of Medicine and Surgery, Faculty of Medicine of the Complutense University of Madrid since 1998, in 2003 obtained the degree of research aptitude for Alcala de Henares University in Madrid. 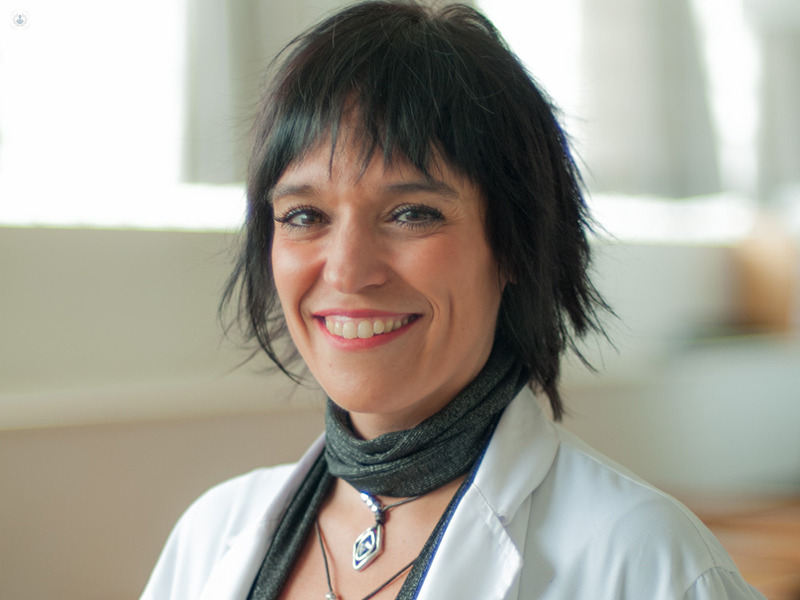 Member of various medical societies related to rheumatology in adults and children, Dr. Rodriguez Rubio has held various communications and publications in journals of national and international scope, besides being lead researcher and contributor to several national and international trials.